As highly sensitive people know, there are advantages to our trait, such as a deeper response to others and the world, and increased creativity – but there can also be emotional and mental health challenges for us. Therapist Susan Meindl discusses this in her article below, which is followed by related comments by Elaine Aron, plus resources. “Likewise, sensitivity is a double edged sword. High sensitivity…often brings a capacity for depth of feeling and thought along with a high level of conscientiousness, compassion and empathy. 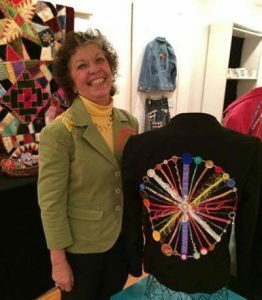 Read more about the program and her work in the article Emotional Health for Creative, Gifted, Highly Sensitive People. Counselors – Therapists – Coaches – specializing in gifted, high ability, creative people. Psychotherapist Mihaela Ivan Holtz works with creative people in TV/Film, performing and fine arts – who are often highly sensitive. She writes about the emotional and creative pleasures of our inner life and its challenges on her site Creative Minds Psychotherapy. High Sensitivity is a naturally occurring and non-pathological individual difference which is associated with a detailed cognitive processing style and usually, but not always with introverted temperament. Social psychologist Elaine Aron suggests that 15 to 20% of the general population will have the innate temperamental difference which she calls “High Sensitivity” (HS), or for research purposes, Sensory Processing Sensitivity (SPS). High Sensitivity may play an unsuspected role in the distress of many of our psychotherapy clients. Because their sensitivity predisposes them to over-stimulation and distress in demanding environments, Aron proposes that this trait may play a role in the difficulties of 30 to 50% of the clinical population that we see in our consulting rooms. Highly Sensitive clients describe feeling both positive and negative emotions intensely and responding strongly to physical and emotional stimuli. Sensitive individuals are easily bothered by sounds, smells, and chaotic situations. They have a very detailed cognitive style and take in more stimulation from their environment noticing details and fine differences. As a result they are often overwhelmed in situations which do not trouble others. They may have difficulty in decision making as they struggle to organize detailed perceptions and multiple imagined outcome scenarios. They may be introverts who seem to have a “thin skin,” who are easily hurt or offended or are overly afraid of offending others. These differences influence the individual’s responses to their environment from birth. Because HS disposes an individual to have strong reactions to stressors, Aron proposes that under certain circumstances, HS may create an increased vulnerability to psychopathology. When unrecognized and improperly managed by parents and teachers HS may play out into a whole range of common psycho-pathologies… including social phobia, somatization and avoidant personality styles and relationship difficulties. While sensitive persons are often thoughtful, careful and empathic parents, partners and friends, when they are stressed… or if they have never learned how to cope with their unique qualities effectively, they may create tensions and difficulties for the people around them. Many of our non-sensitive patients have had Highly Sensitive parents, children, partners or co-workers and have struggled… sometimes since childhood… with confusion and frustration and disturbed relationships because of a lack of understanding of the trait in significant others. A therapist who is well-informed about HS can do a great deal to help their non-sensitive clients understand their relationships with HS family members, both in the past and in the present, and help them to use this knowledge to interact more effectively and pleasantly with HS persons in their circle. Use Aron’s HSP Scale to formally or informally assess sensitivity. Apply common psychotherapy techniques in the treatment of Highly Sensitive clients to promote adjustment and healing. “Psychotherapy for the Highly Sensitive Person; Improving Outcomes for That Minority of People Who Are the Majority of Clients” [see link below]. In this book you will find the HSP assessment scale as well as suggestions for adapting therapy for HSP’s, detailed information about the research background supporting the concept, and an helpful and informative section on differential diagnosis. 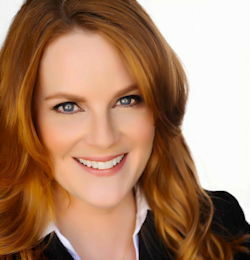 Susan Meindl, MA, is a licensed psychologist in private practice in Montreal Canada. She has a special interest in the psychological challenges of introverted and Highly Sensitive (HSP) clients and uses a psychodynamic approach to psychotherapy. Article Source: Highly Sensitive People: Why Therapists Should Care About High Sensitivity. Stimulation comes in on all sensory channels: sights, sounds, smells, vibrations, touch. HSP’s typically respond strongly and quickly reach their natural level of tolerance in loud, bright or chaotic environments. Managing this kind of overstimulation could be treated as a “technical problem” of reducing environmental intensity or leaving it when possible. Five kinds of over-stimulation can contribute to depression. More and more adult clients arrive at psychologist’s offices suffering from stress and an inability to concentrate that makes them worry that they may have ADD. Often they are just overstimulated and overwhelmed. Stress is what we experience when the world moves too fast, when there is too much to do and too little time to do it. We feel stressed when the emotional world around us is strained or endangered. Through emotional contagion we feel stressed when others around us are stressed. I have also had to think about sensitivity as a factor in understanding my gifted, creative, ADD, and Aspergers clients, as well as my clients with somatic symptoms. I have learned from my insightful and articulate HSP clients that every one of us (HSP or non-HSP) behaves like an HSP in the areas where we have been profoundly wounded, by responding with intense emotional and physical reactions. In other words, I have found that understanding sensitivity and sensory processing becomes relevant to almost all my clients. Finally, by understanding the physical and social manifestations of sensitivity, I have become more aware of my own experiences of feeling “overwhelmed,” and consequently I have made more space in my life to honor my needs for downtime and solitude in ways that have been very sustaining. “I wish there were more counselors and therapists like Susan Meindl, who spend time learning about the trait of high sensitivity and how to work with HSP clients. “This story illustrates the importance for non-HSPs to learn about the trait of high sensitivity, since it will help them understand and better relate to 20 percent of the population, which will likely include some of their family, friends, and coworkers. Engaging in therapy can be a powerful form of self-care for anyone, perhaps especially gifted or highly sensitive people who experience such intense emotions. See more quotes and link to the article on the page: Emotional Health Resources: Programs, books, articles and sites to improve your emotional wellbeing. Elaine Aron notes “I have written about how to select a therapist in The Highly Sensitive Person, The Highly Sensitive Person’s Workbook, and on this blog [How to Find a Good Therapist]. “For you, however, an issue deserving special attention is how to discuss your sensitivity with therapists. This is important when choosing a therapist, and especially so if you are already seeing someone you like but are not sure how to bring it up. Psychotherapy and the Highly Sensitive Person: Improving Outcomes for That Minority of People Who Are the Majority of Clients. The Undervalued Self: Restore Your Love/Power Balance, Transform the Inner Voice That Holds You Back, and Find Your True Self-Worth. 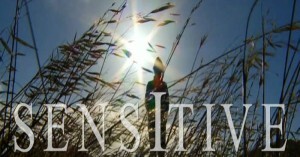 DVD: Elaine Aron: A Seminar on Learning How to Thrive as a Highly Sensitive Person. A Guide to Understanding your Sensitivity and Creating a Fuller, Richer Life. 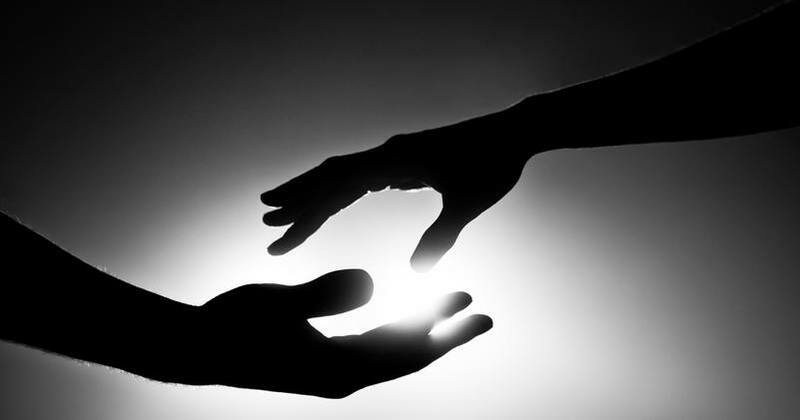 Arousing the Sleeping Giant: Giftedness in Adult Psychotherapy, by Mary-Elaine Jacobsen, PhD. Counseling Issues with Recognized and Unrecognized Gifted Adults, With Six Case Studies by Mary Rocamora. 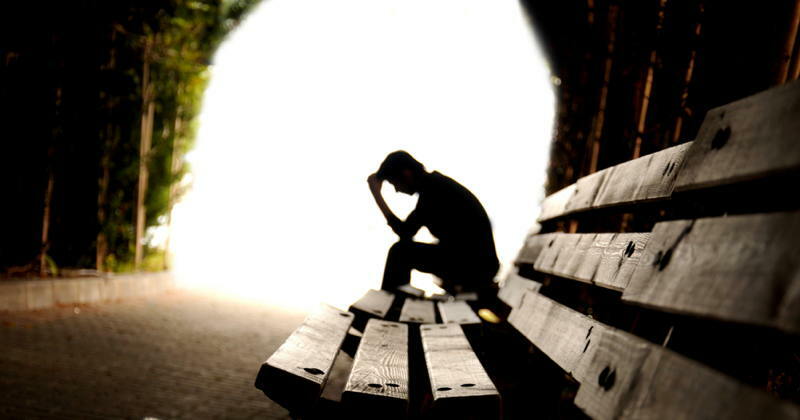 Therapy Would Kill My Creativity By Douglas Eby – “I want to keep my sufferings. They are part of me and my art.” Painter Edvard Munch // “I had the feeling therapy was good for my writing very early on.” Filmmaker Agnes Jaoui. From her article Affect Regulation and the Creative Artist. Psychologist Cheryl Arutt on Creative Artist Issues.